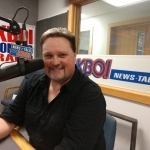 Boise (670 KBOI News) – Zamzows is chipping (chirping?) in to help a wild bird group research and preserve habitat, and they’re putting their money where their mouth is…or maybe their beaks? Today, CEO Callie Zamzow made a huge donation to Boise State’s Intermountain Bird Observatory, but she says they couldn’t have done it without the help of the wild bird enthusiasts of the Treasure Valley. “We sold 2,231 bags of feed, we had almost $125 in customer cash donations, and so all that put together, we’re presenting a check today to IBO for $2,400,” said Zamzow. 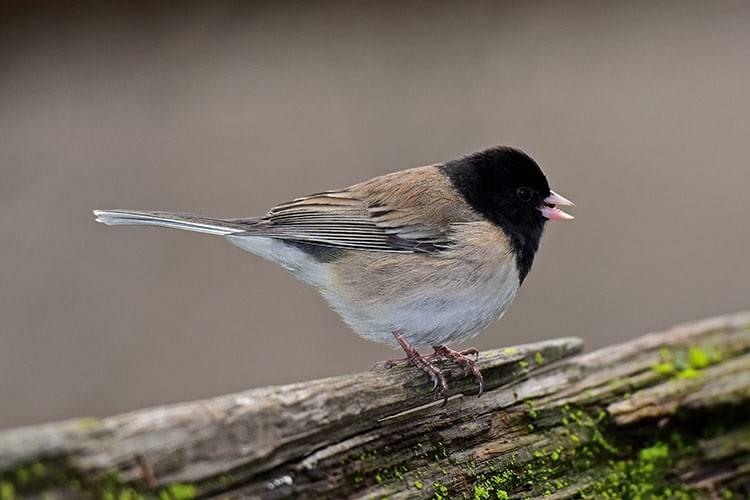 IBO Education and Outreach Director Heidi Ware Carlisle thanked Zamzows for the donation, and said she hoped that by watching wild birds like finches and juncos eat, people would turn into bird nerds, like she did. From January 3rd to the 20th, Zamzows donated a dollar from every bag of bird feed sold to the IBO. Worthington BLOG: Should I Leave the Republican Party?